We provide services to both residential and commercial customers. 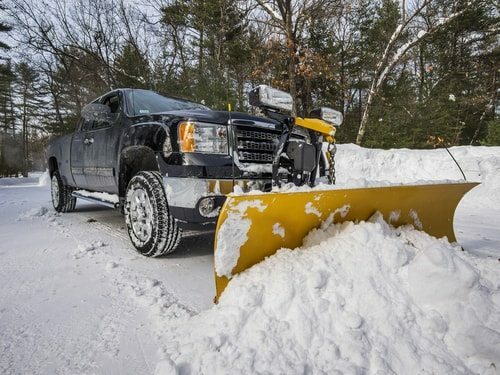 Whether it be plowing your driveway, shoveling your walkways, or clearing other areas around your home, let us deal with the snow. We start to work as soon as we receive 2″ or more of snow for residential and we customize commercial services to fit your specific needs. You can rely on us for excellent service and prompt response. *Snow removal is only offered in select areas. Goshen Enterprises provides snow removal services in Laytonsville, Gaithersburg, Rockville, Germantown, Derwood, Montgomery Village, Olney, and Damascus.